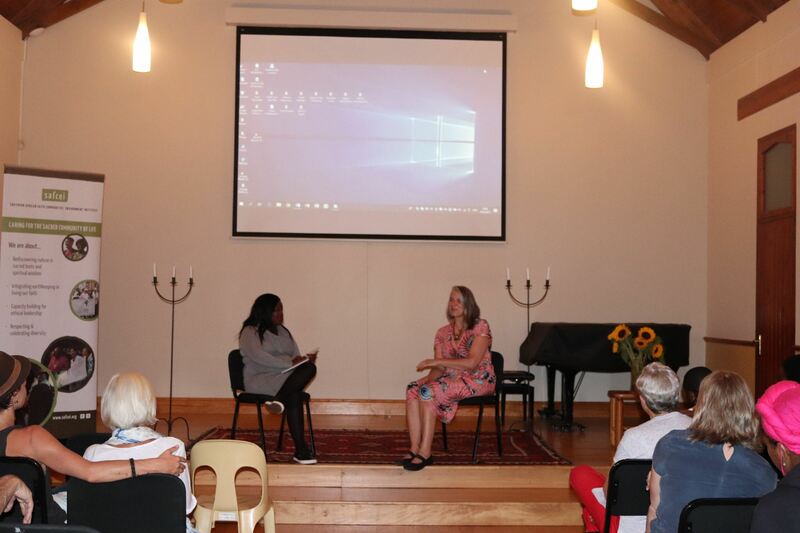 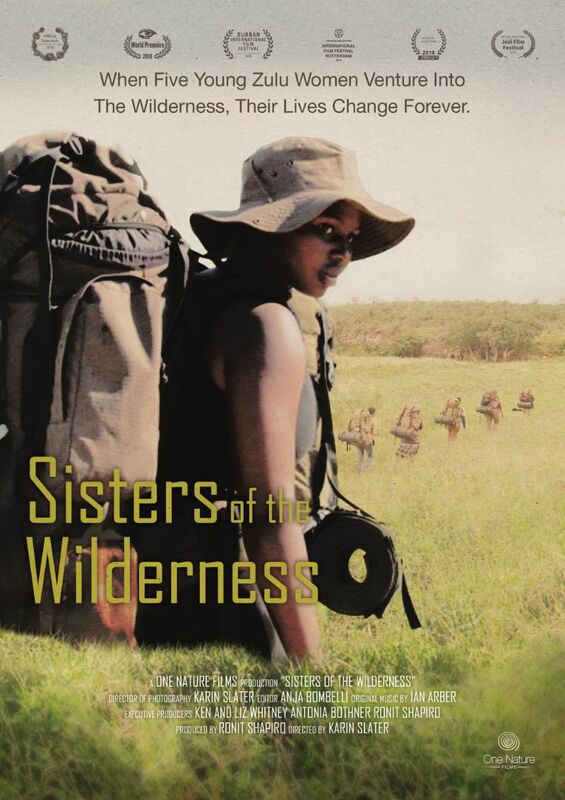 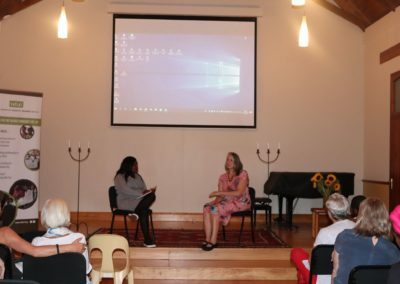 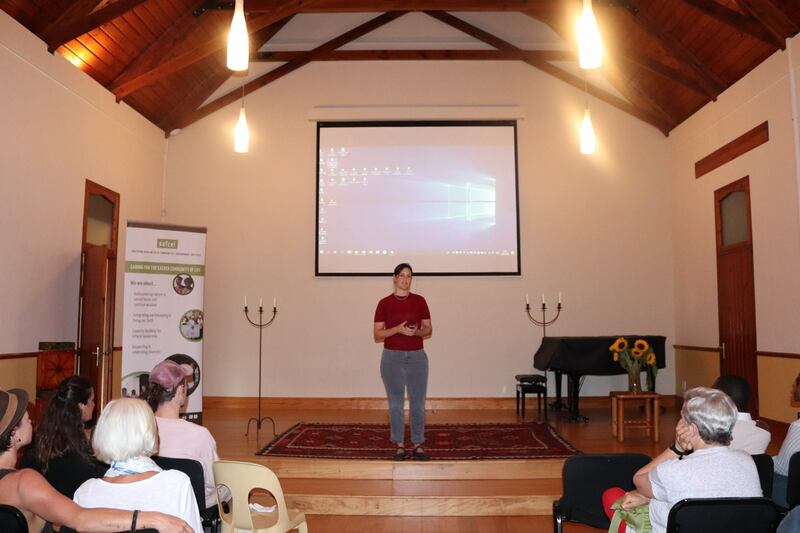 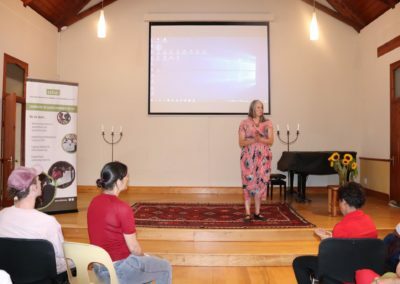 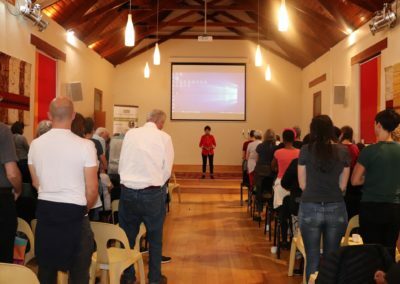 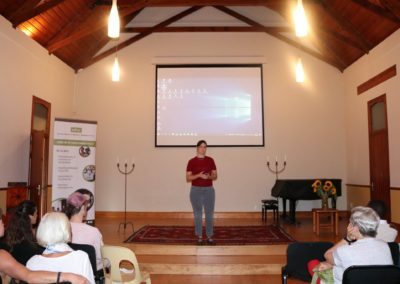 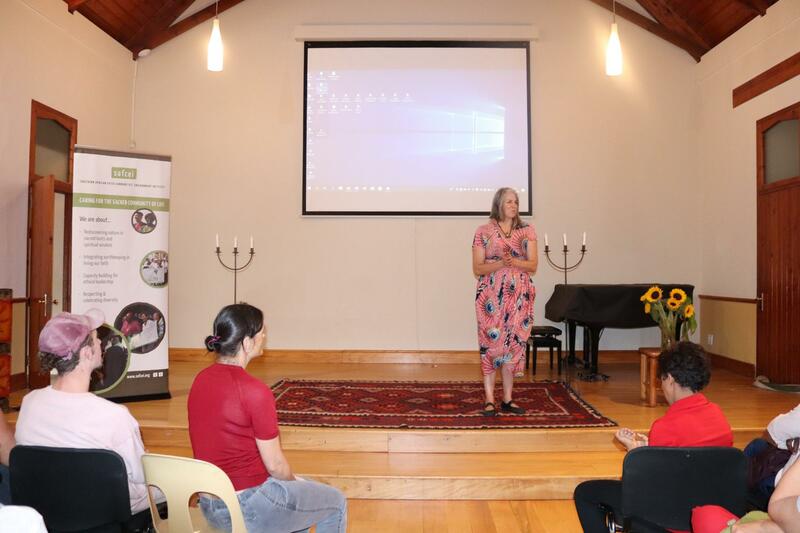 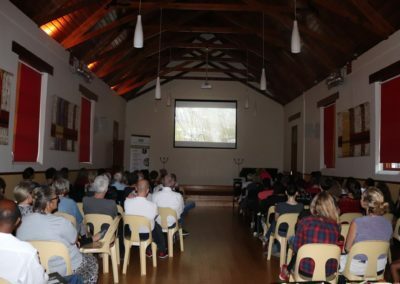 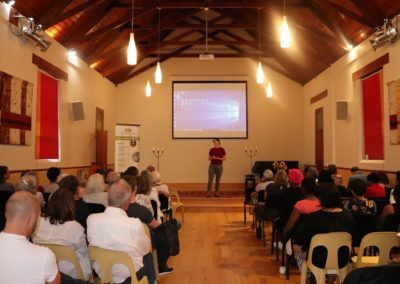 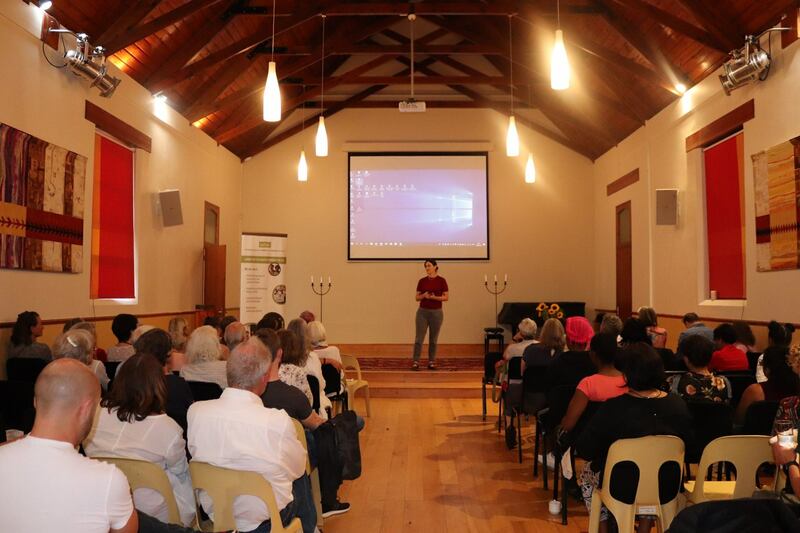 SAFCEI hosted a screening of Sisters of the Wilderness at Erin Hall in Cape Town on 19th March. 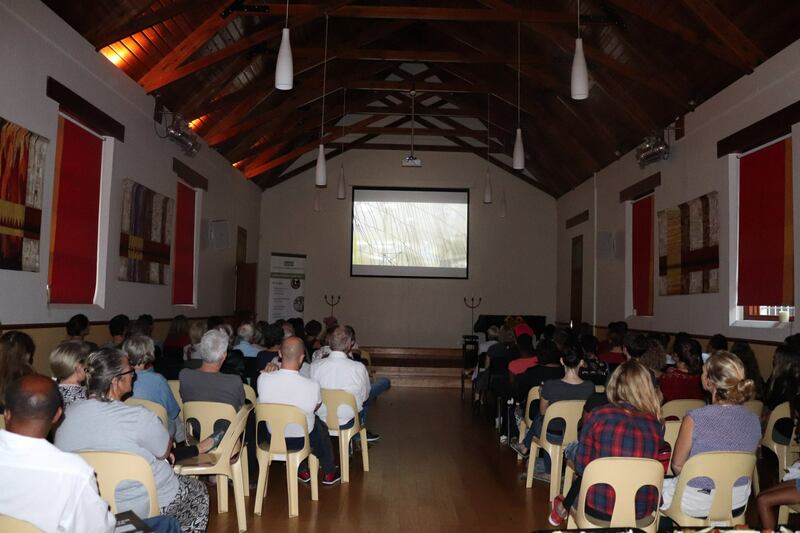 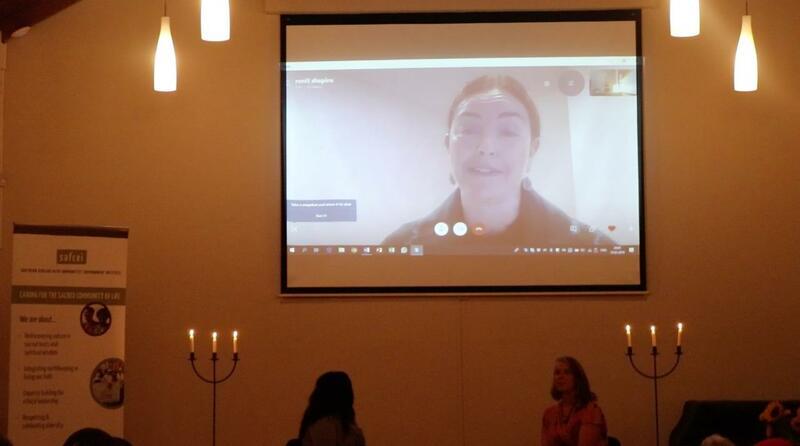 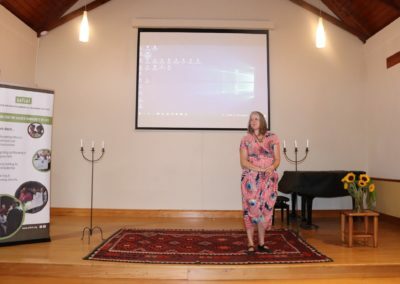 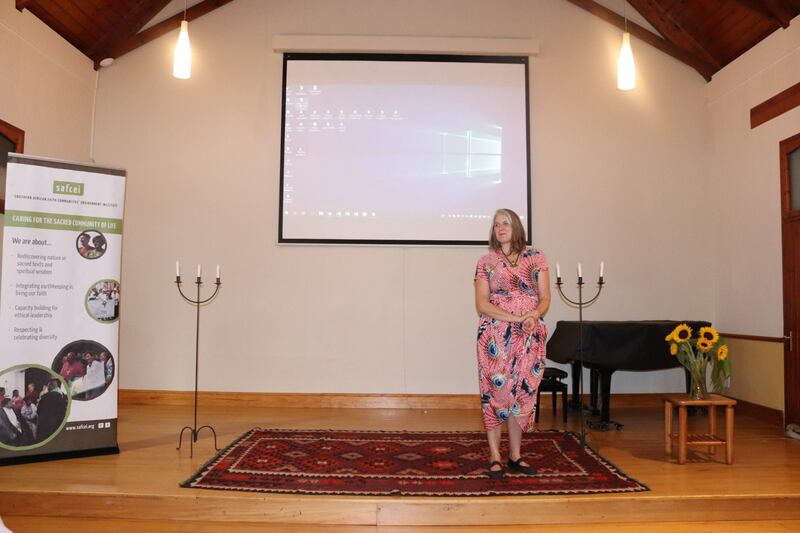 We were fortunate enough to have the screening opened by the director, Karin Slater. 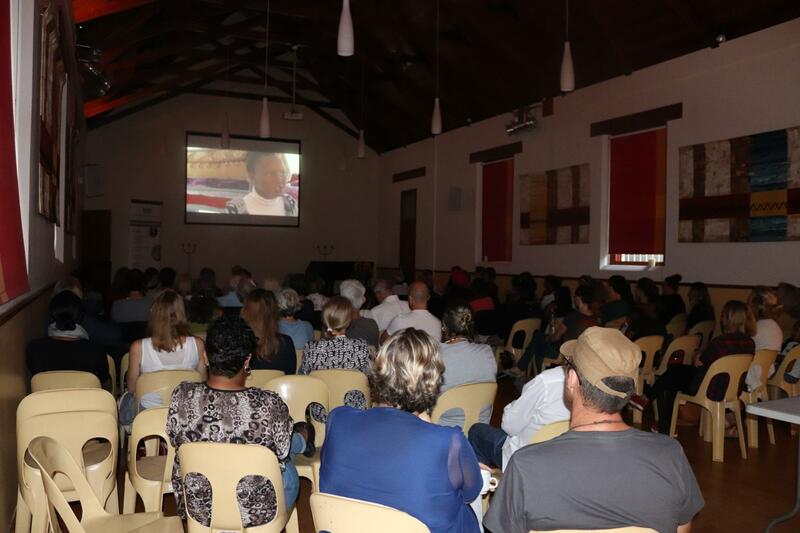 Following the screening was a Q & A session facilitated by Nomacebo Mbayo, which was joined by Slater and the producer, Ronit Shapiro. 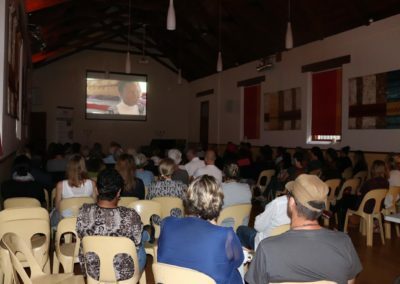 Thanks to all who attended the screening. 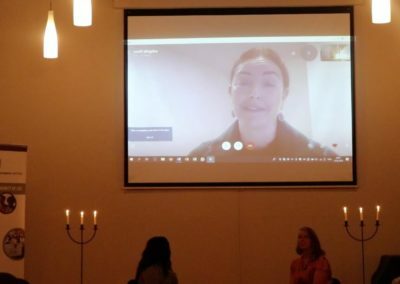 Find Ronit Shapiro’s Q & A notes here.